If you are not acquainted with the concept of ‘ma’, I am sure you will be just as restless as me, when I first heard about it. 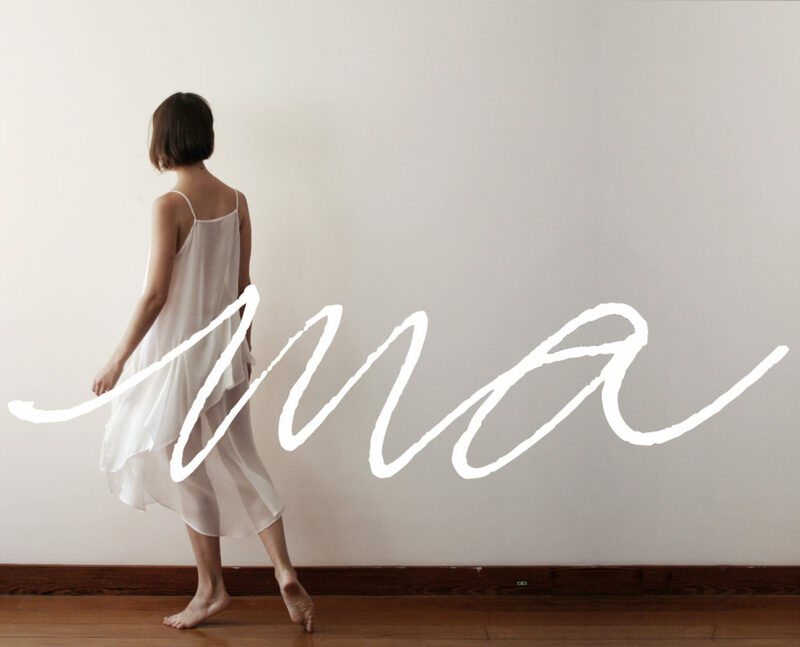 ‘Ma’ is a japanese notion of time space, an active and dynamic void full of possibilities. After briefly reading about it in a book on japanese fashion designers (English 2011), I was so excited about finding out more on this concept that I decided to quit my job as a fashion designer (at Mara Mac, a company I much admire) and dive into contemporary and ancient philosophies that deal with time and space. As a result of much reading, I produced this collection, which intended to bring a sense of 'ma' to clothing. The loose forms gain new life when encountering a body, or bodies. The lightness brings space to think. The incompleteness invites action, in this space between wearer and worn. Here are some of the images that resulted from the work. But you can also take a look at my MA thesis here.